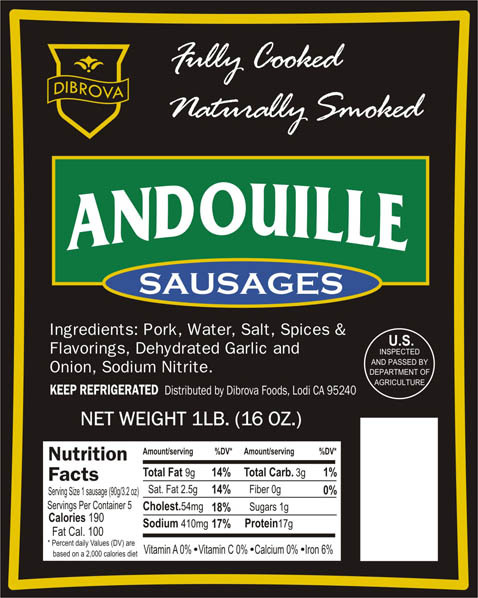 A classic Cajun-style sausage with lean coarsely-ground pork, lots of garlic and onion and just enough heat from the cayenne pepper. You’ll love the smokiness and rich, bold flavor. Perfect for summertime grilling or in a thick lentil soup on a bone-chilling winter night! No msg, gluten-free.